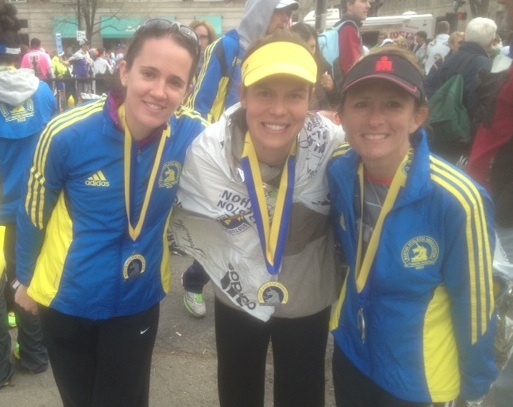 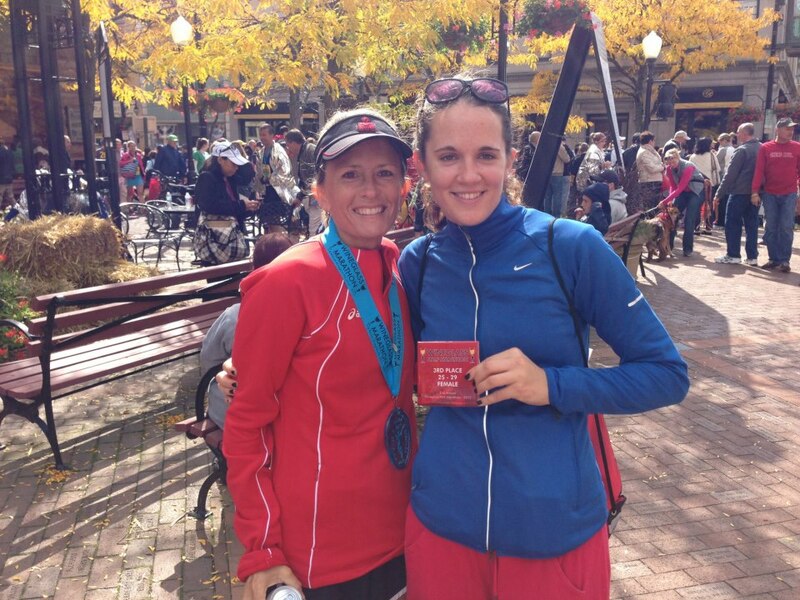 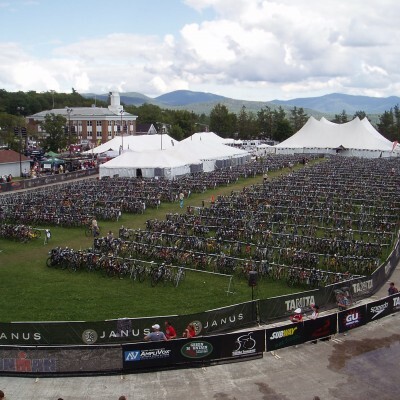 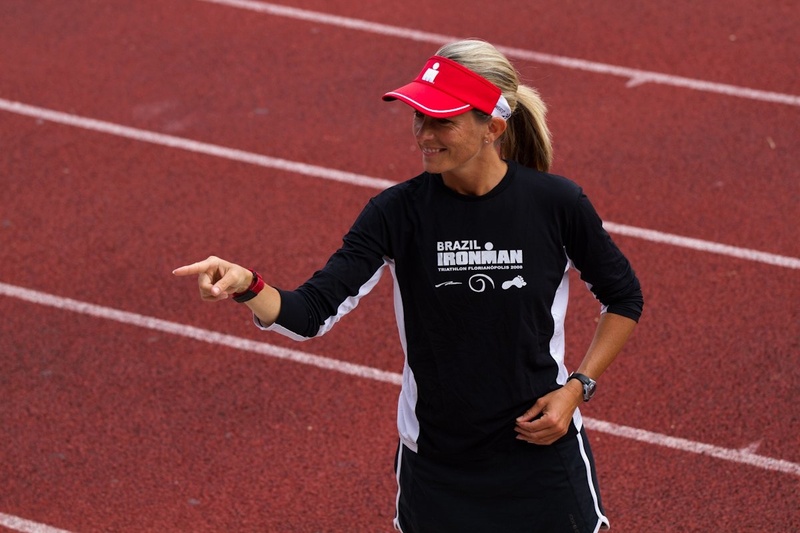 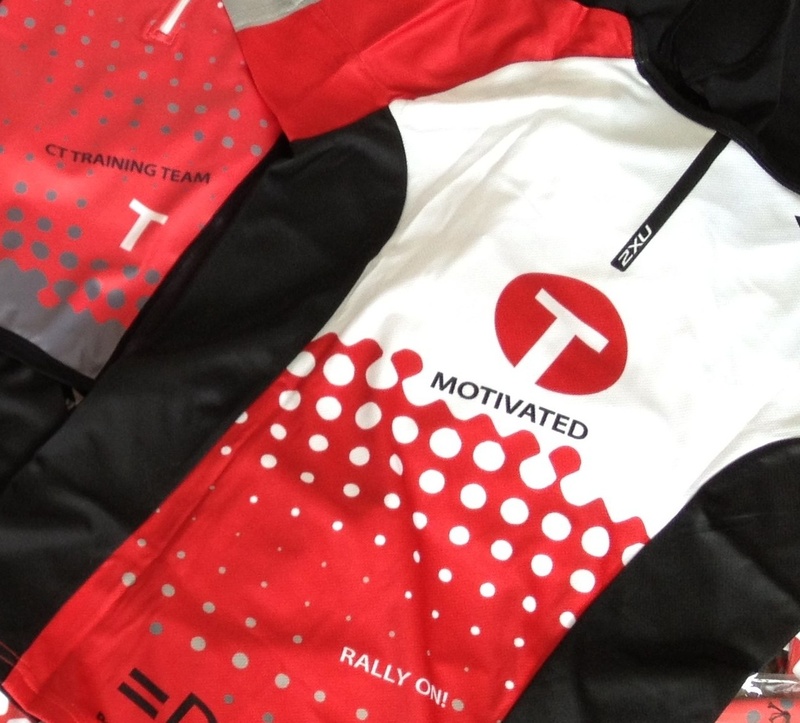 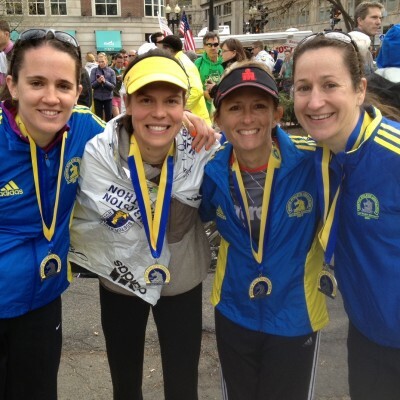 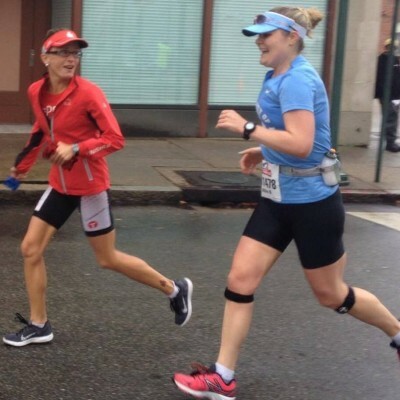 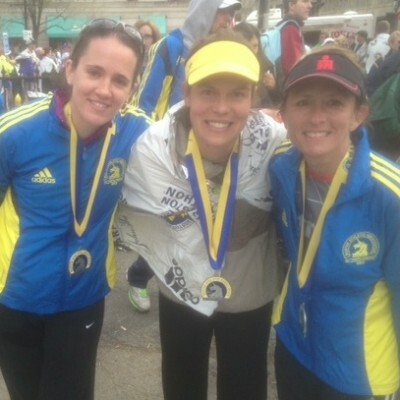 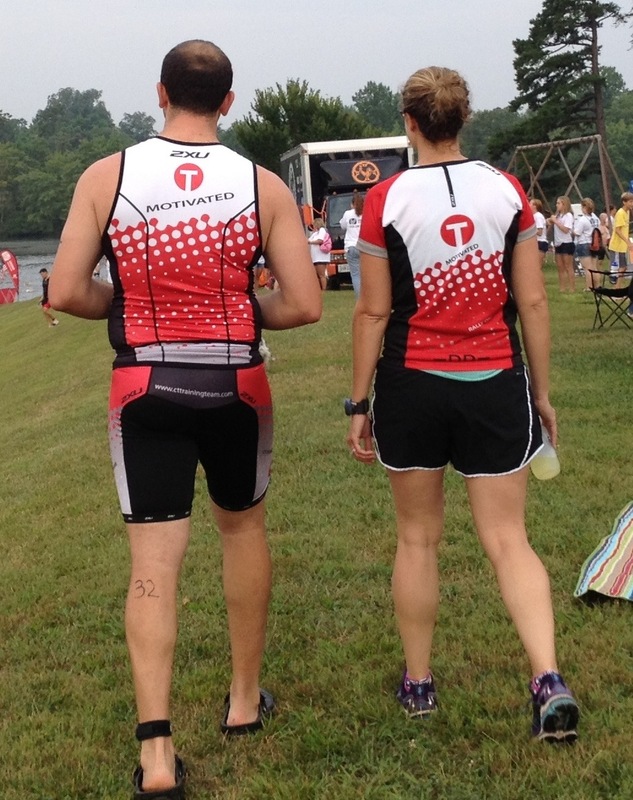 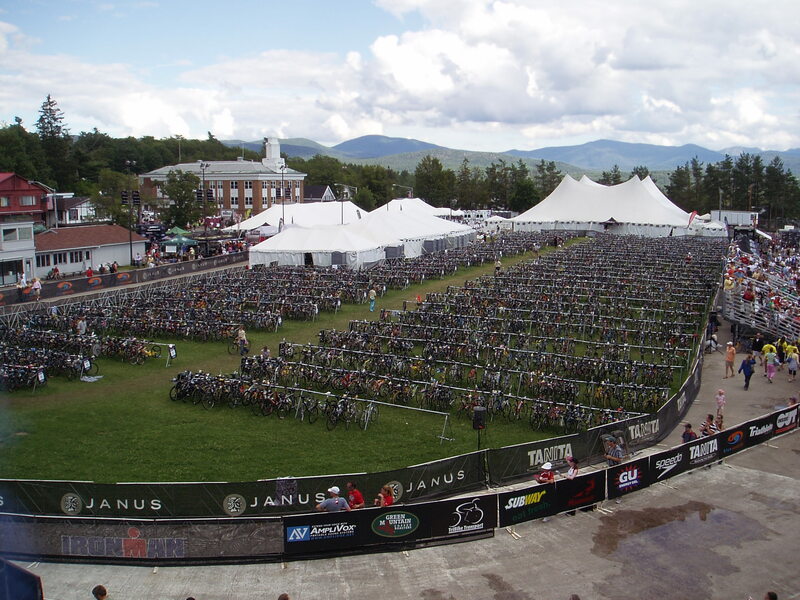 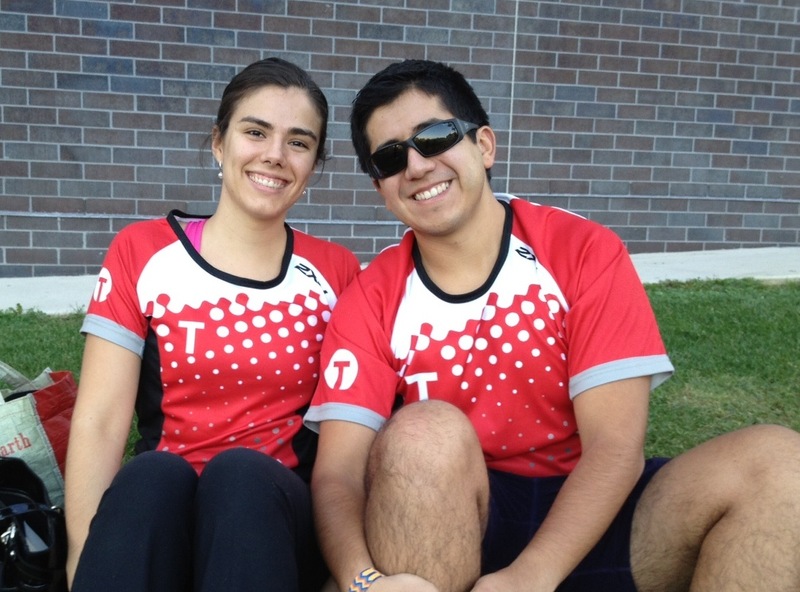 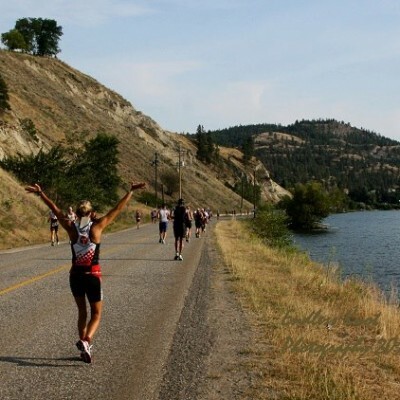 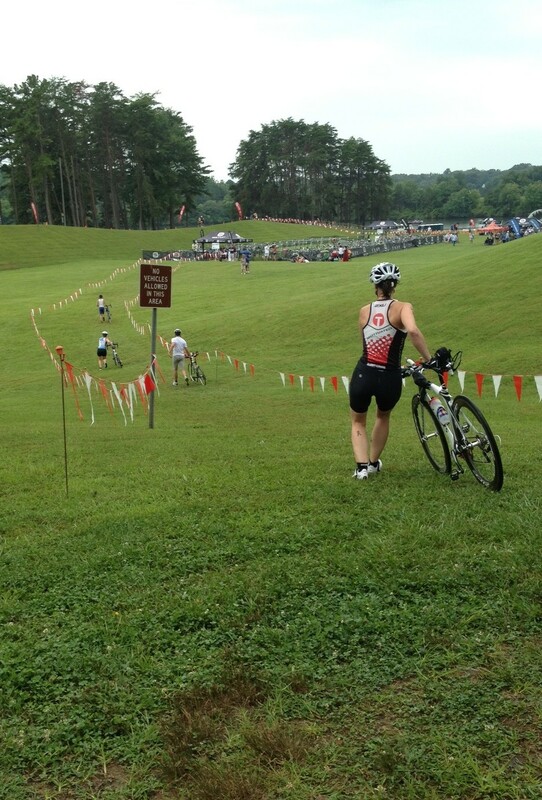 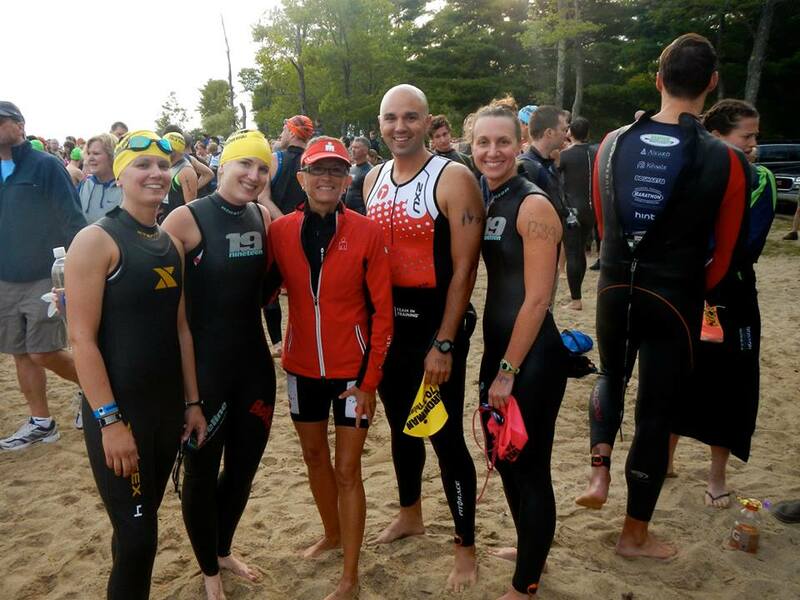 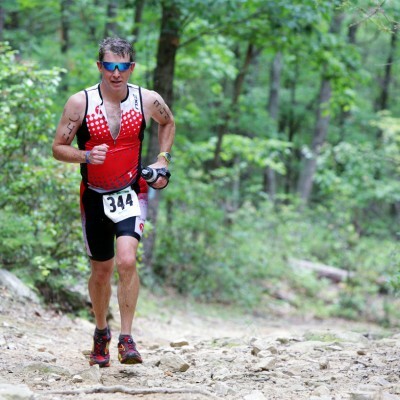 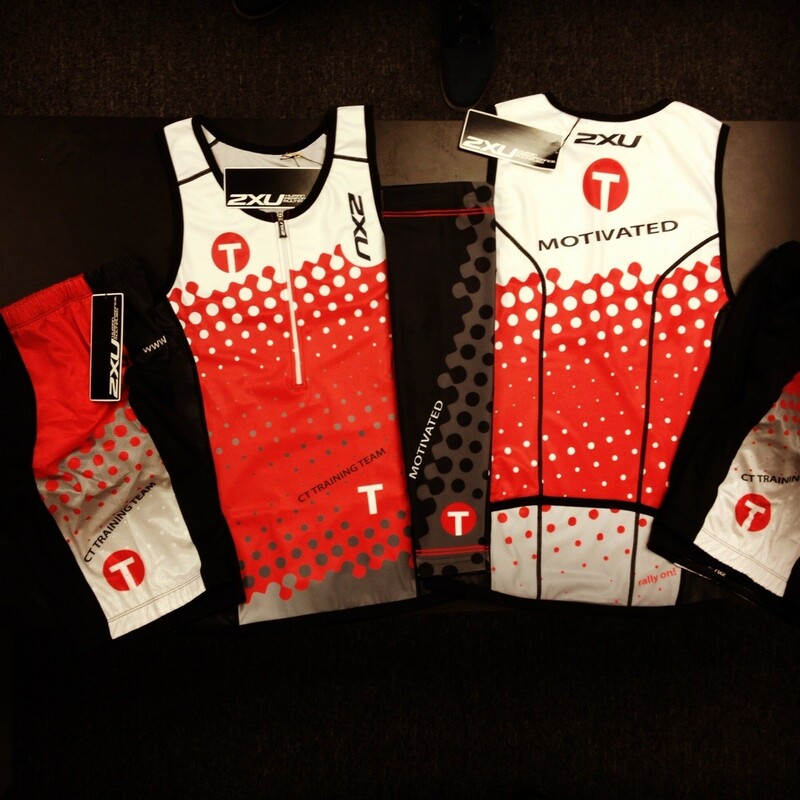 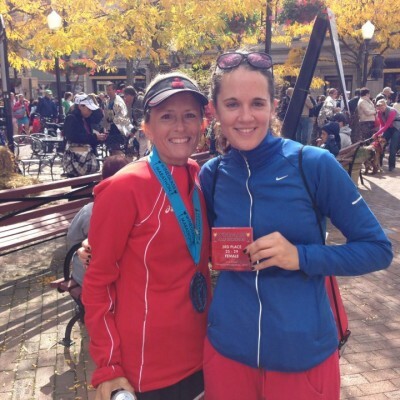 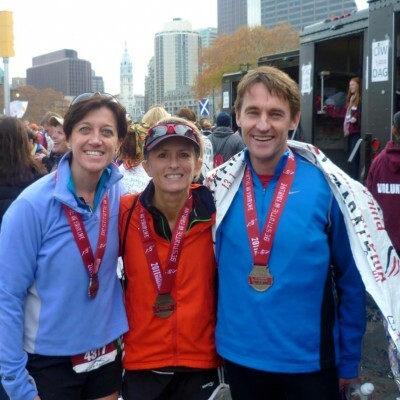 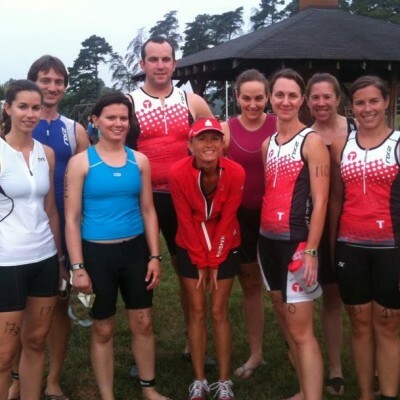 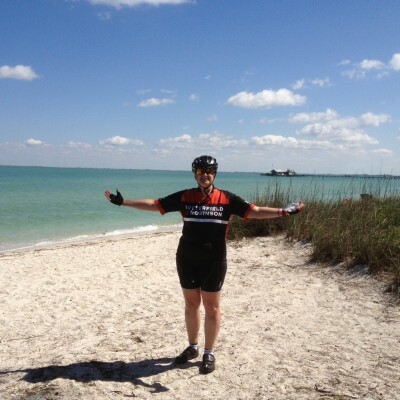 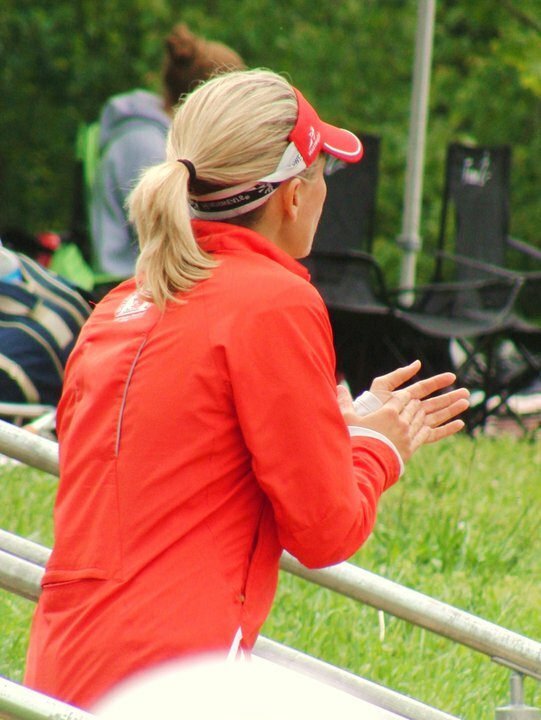 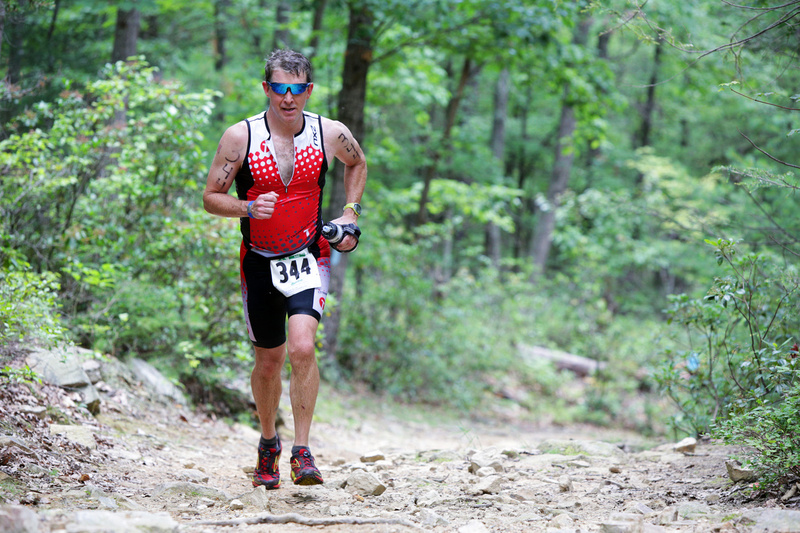 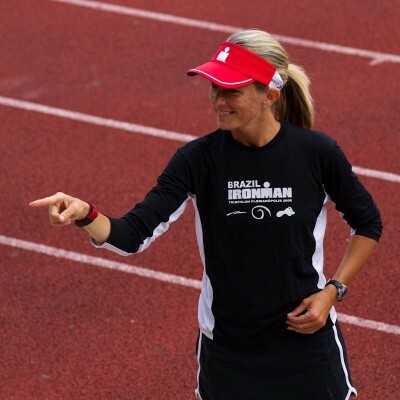 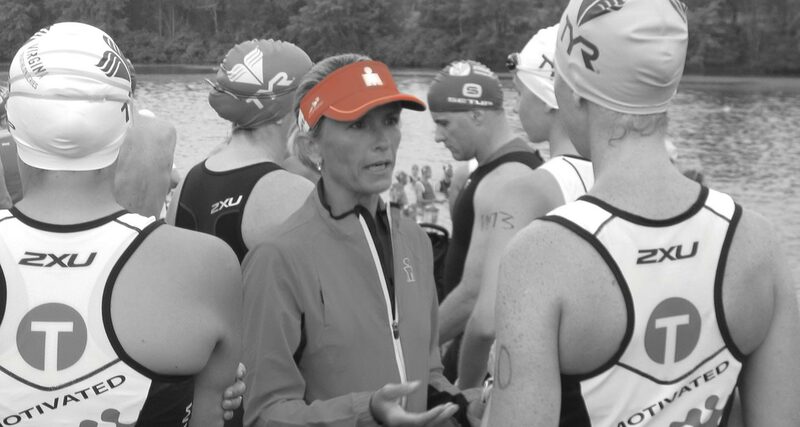 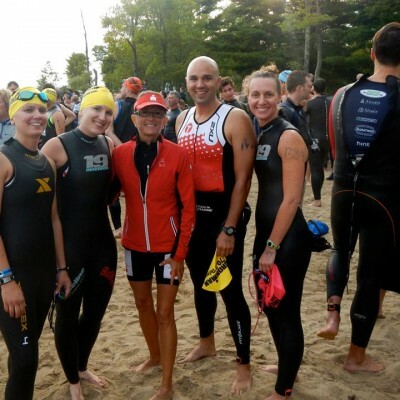 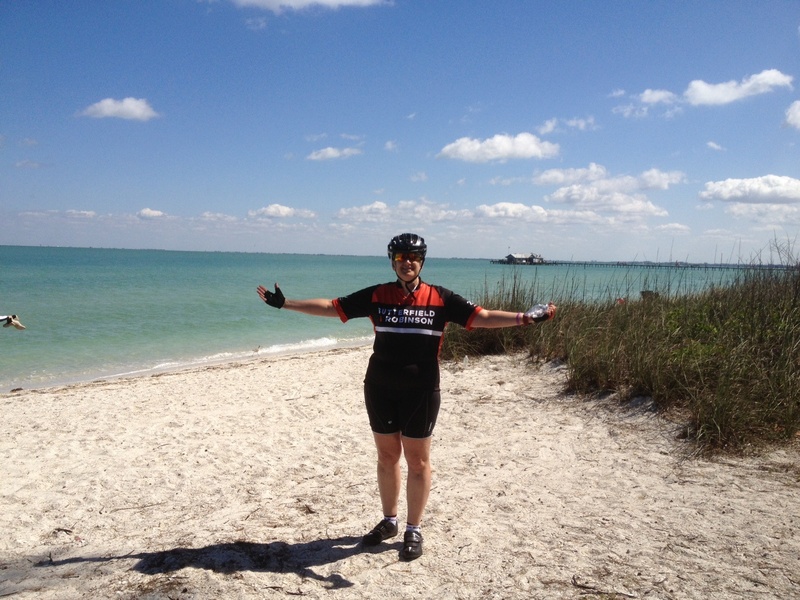 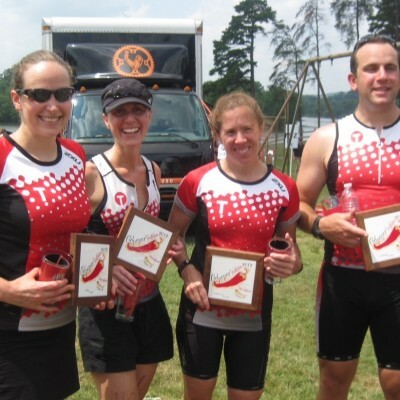 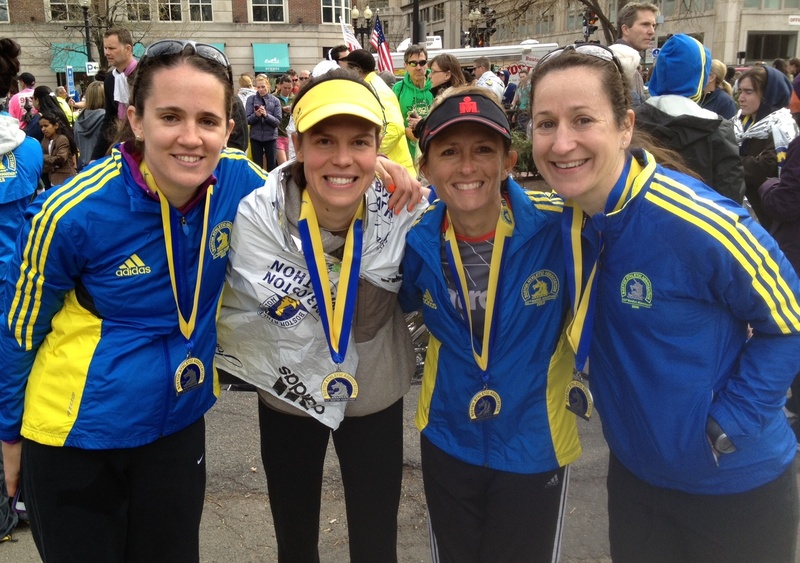 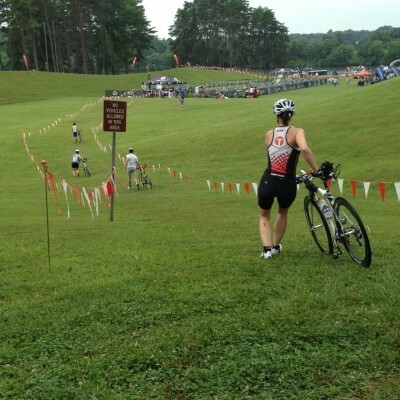 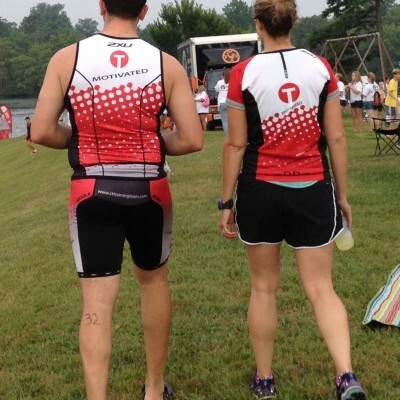 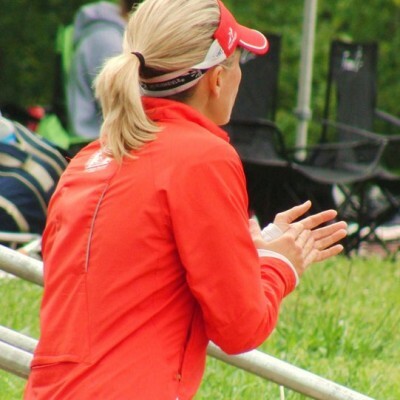 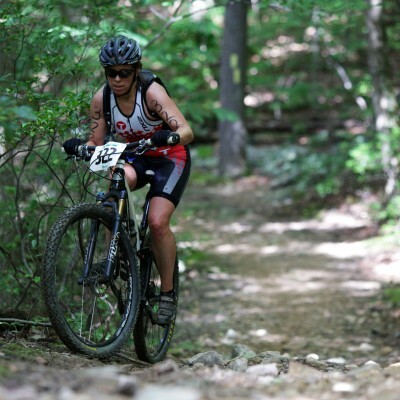 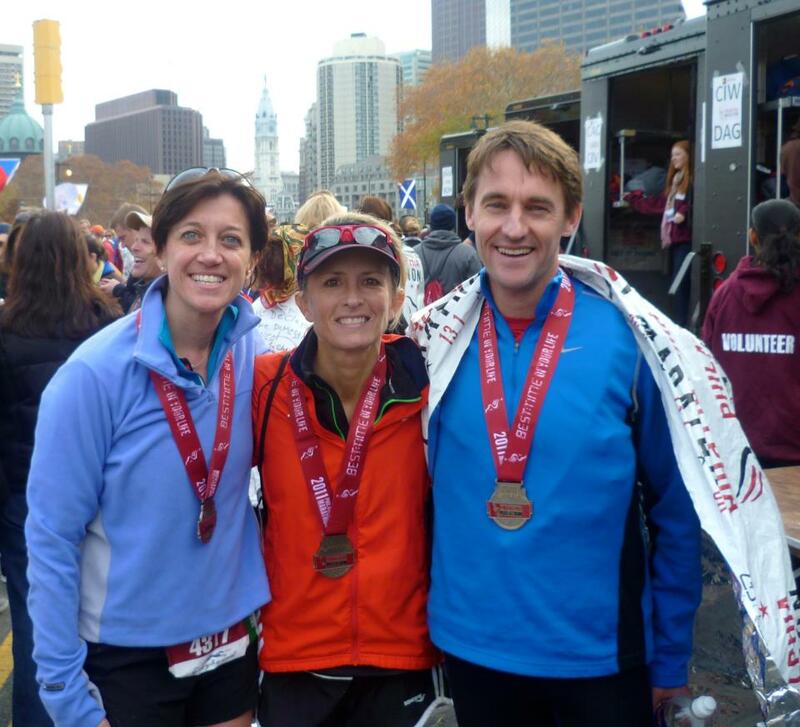 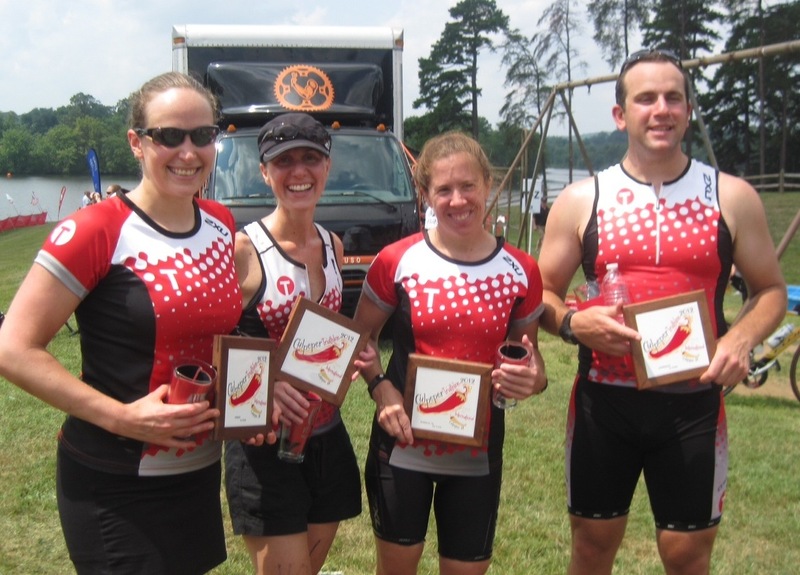 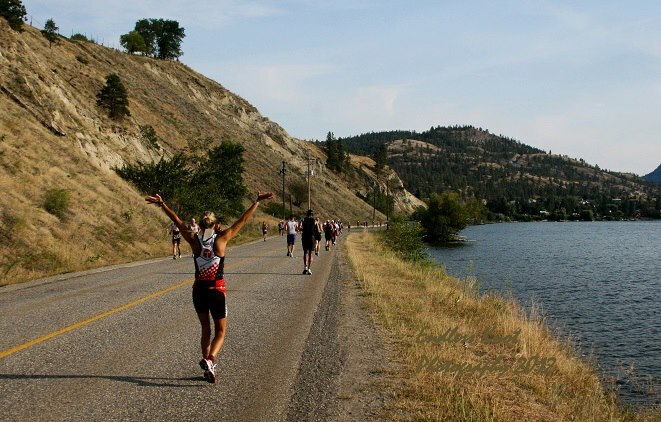 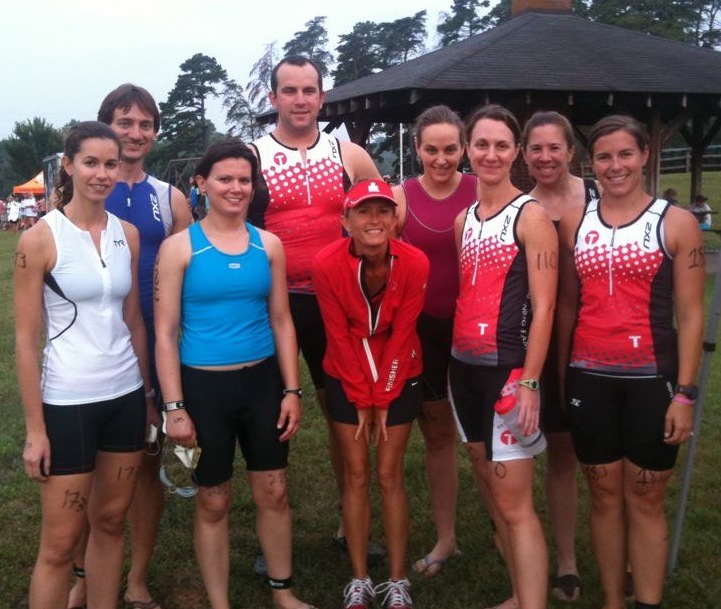 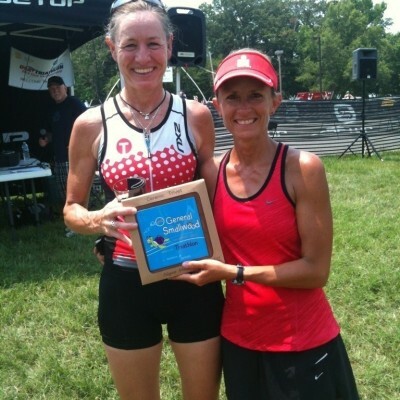 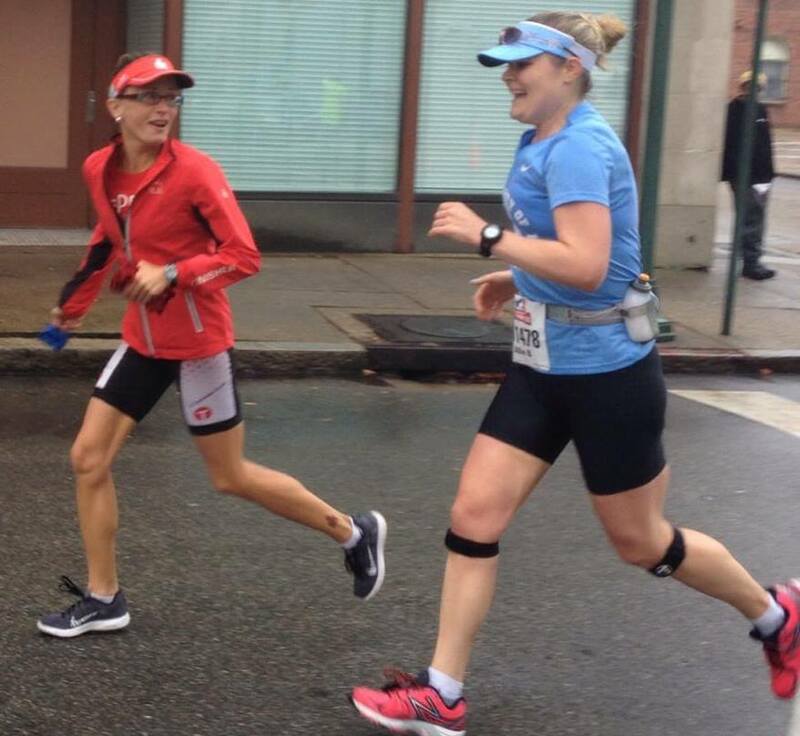 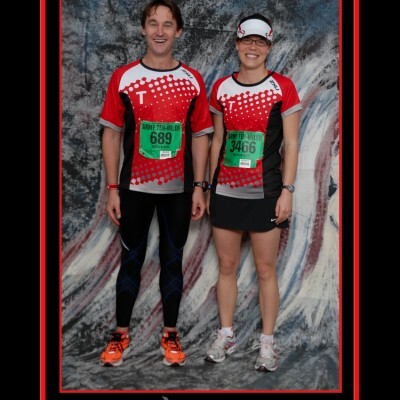 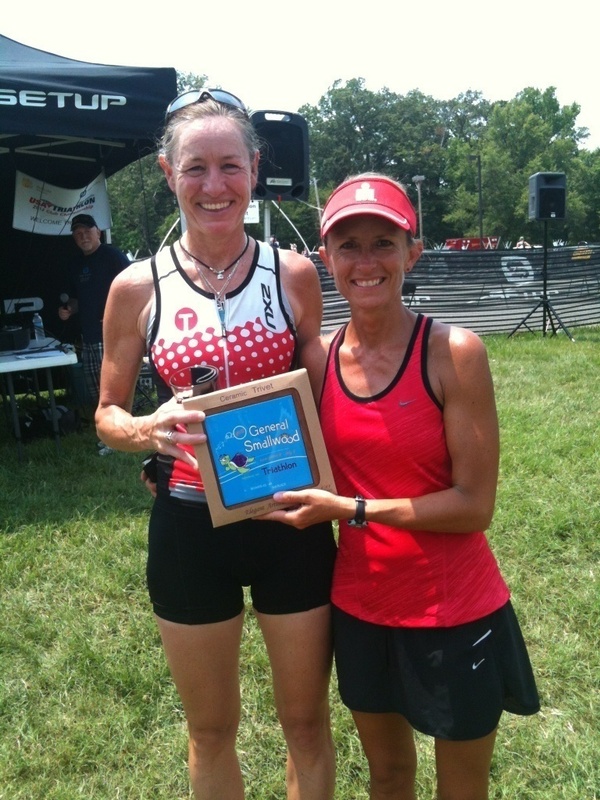 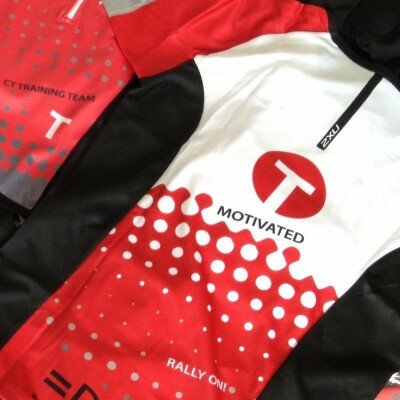 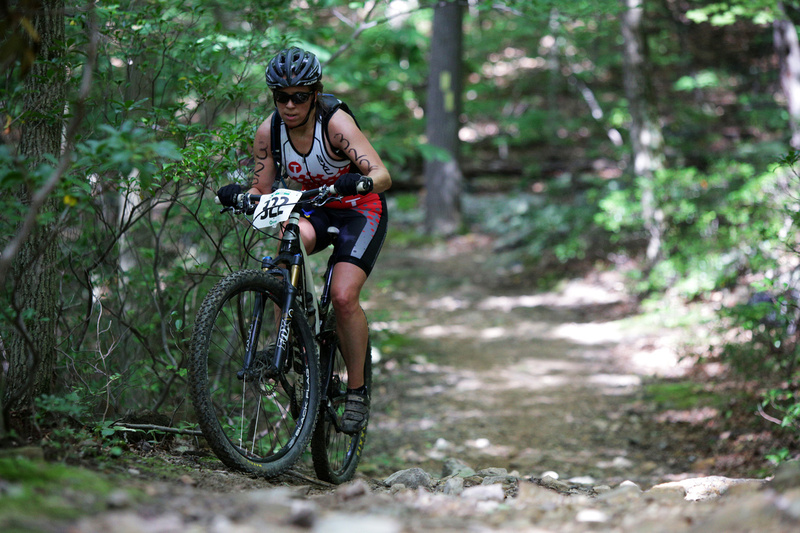 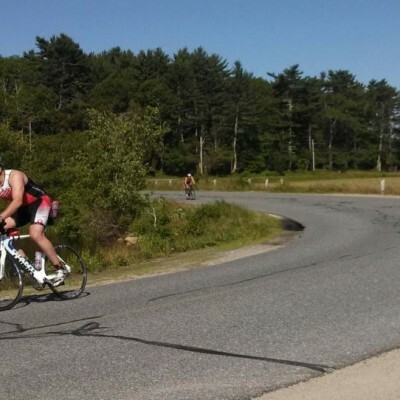 Based in the DC Metro Area, we are trained individually by Taneen Carvell / Coach T - 6 time Ironman Finisher and 14 time Boston Marathon qualifier - and united in the atmosphere of team support and determination that is the result of each athlete’s passion and dedication. 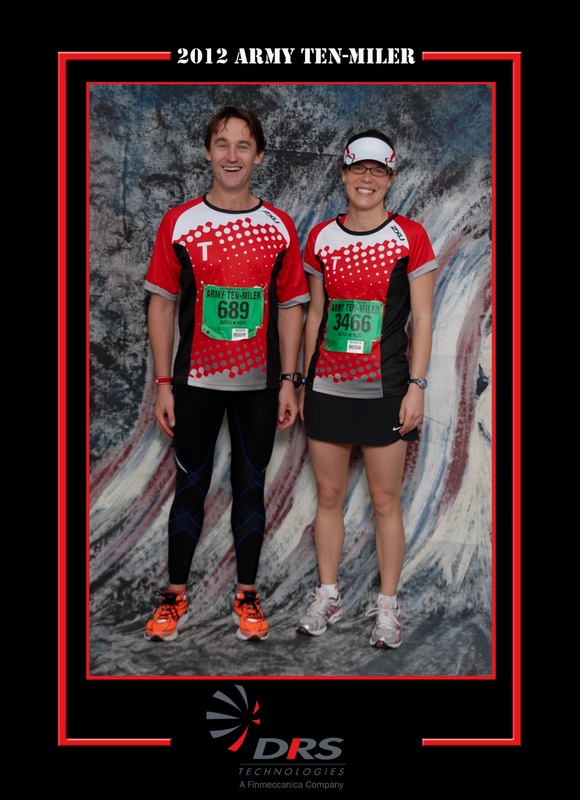 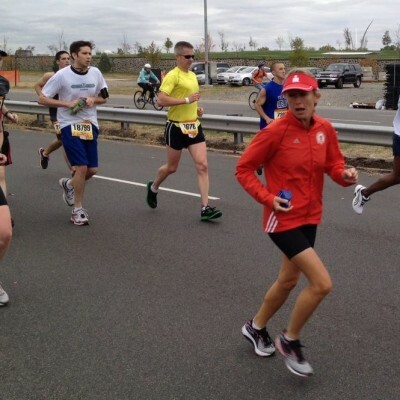 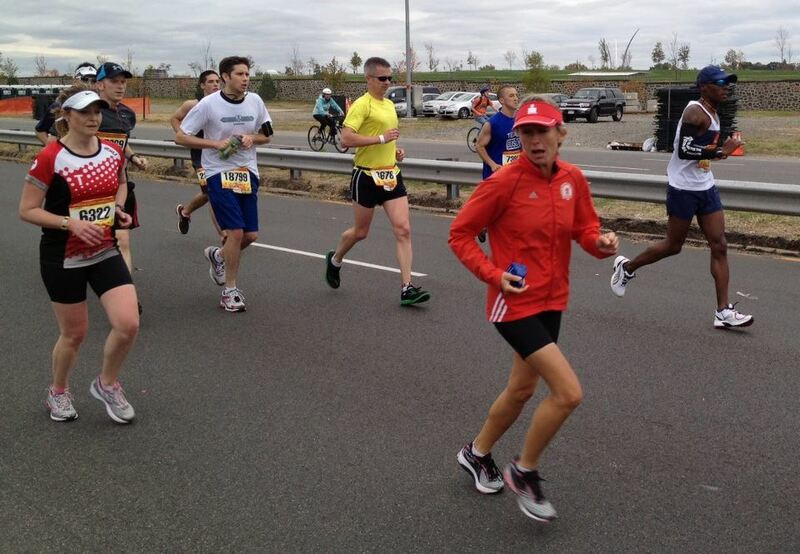 …maybe the start of this race, my first-ever marathon, was back in DC…. 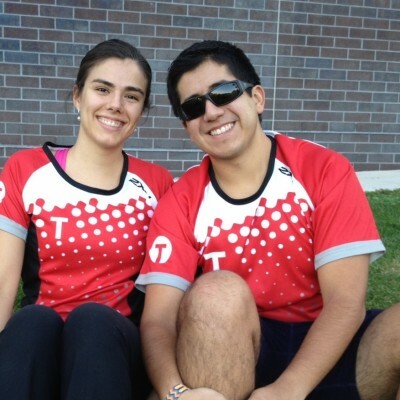 But now I was here in Austin, Texas, where I had never been before in more ways than one.